The Libertines - "Heart Of The Matter"
“Heart of the Matter” gives fans a preview of what they can expect to hear when The Libertines’ new album drops later this week. There’s an chorus easy chorus that encourages listeners to sing and nod along. Earlier this summer the band stopped by Annie Mac’s radio show on BBC 1 for their first radio gig in about 12 years. 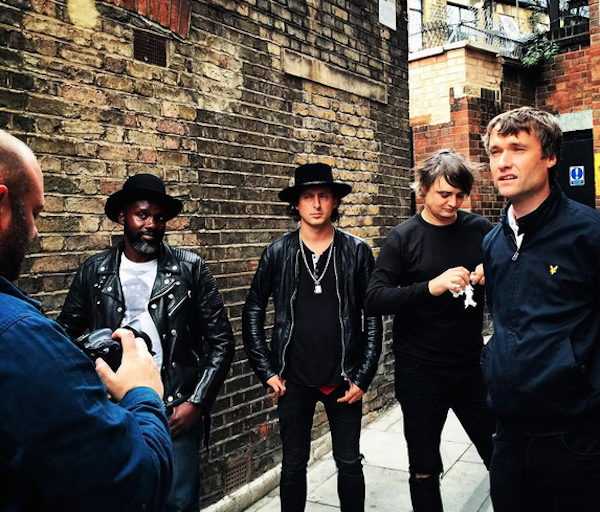 So it seems like things are officially back in full swing for The Libertines. Listen to “Heart of the Matter” below.